Are you trying to have a baby?Achieving healthy motherhood with Chinese medicine. Find out more. 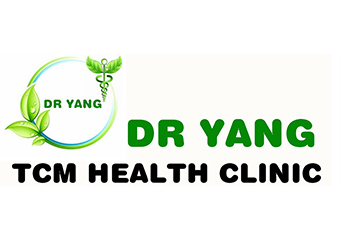 Acupuncture, IVF & Infertility Acupuncture, Traditional Chinese Medicine(TCM),Herbal medicine, Chinese Massage, Deep tissue massage, Remedial Massage,Swedish Massage, Reflexology, Sport Injury Therapy, Myofascial release therapy, Weight loss, Women's health ,Trigger point Therapy, Pelvis/ Spine correction therapy, Periosteum massage, Lymphatic drainage massage. Find out more. Harmonizing, relaxing and revitalizing-10 years' clinical experience. 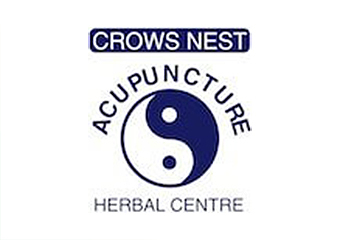 Acupuncture,Chinese Medicine,Massage(remedial/Chinese/Swedish/corporate/mobile service),reflexology,aromatherapy,herbal facial. Find out more. 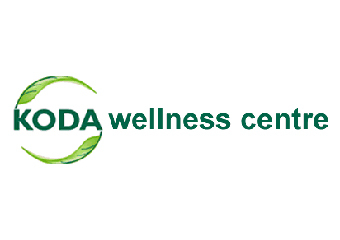 Experience the healing power of Chinese Medicine, Acupuncture, Reflexology, Massage (Chinese/Remedial/Corporate/Swedish/Mobile Service), Aromatherapy, and Herbal Medicine. Find out more. 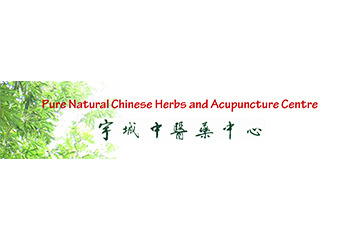 We are delighted to offer acupuncture and other Chinese medical services for your healing, health and invigoration, such as moxibustion, cupping therapy, health preservation for individual wellness, Pediatric Tuina for kids advice, dietary advice and so on. Find out more.